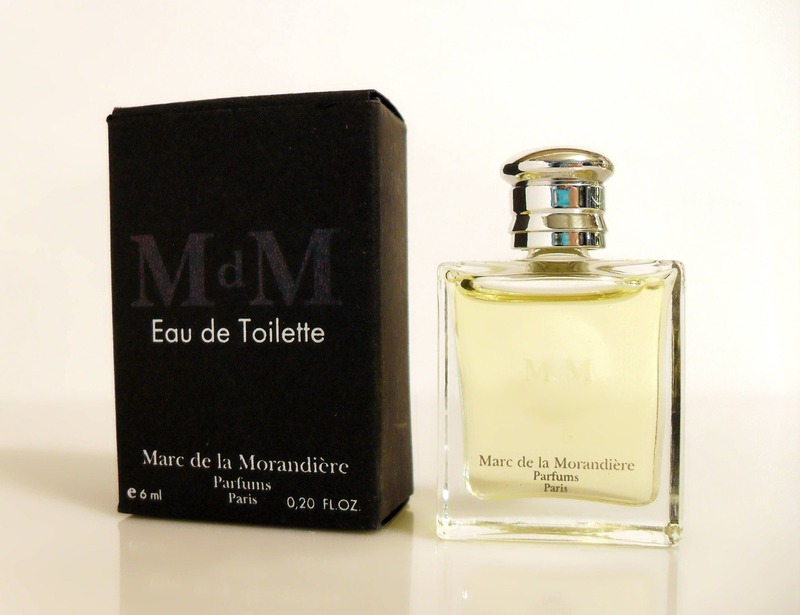 Vintage 1990s M de M (Black) by Marc de la Morandiere 0.20 oz Eau de Toilette Splash Mini Miniature Cologne and Box. The cologne is old and no longer fresh. This is the original formula and not the reformulation in the new bottle. 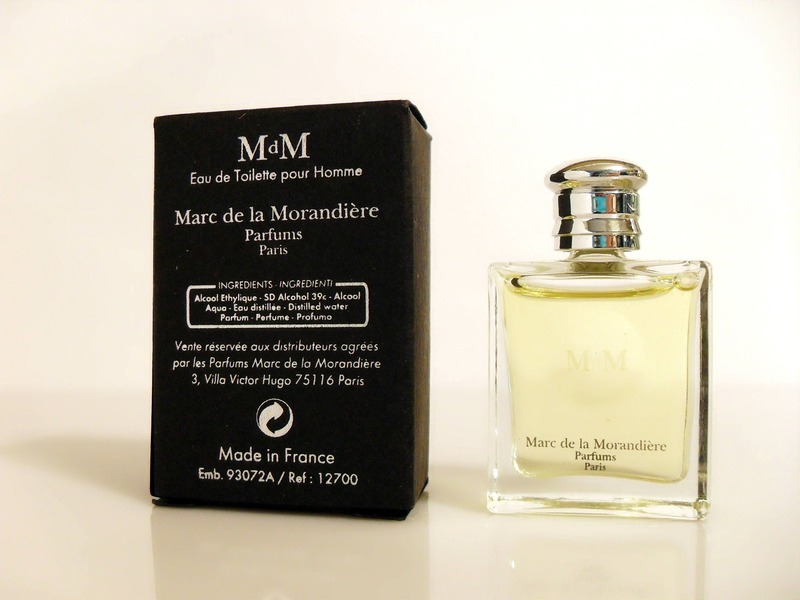 It is classified as an oriental fougere fragrance for men and was launched in 1998. Top notes: mandarin orange, bergamot, grapefruit, bitter orange, lemon, neroli, elemi and rosemary. Middle notes: cinnamon, lavender, rose, cloves, gaïacwood and nutmeg.